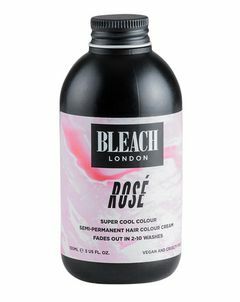 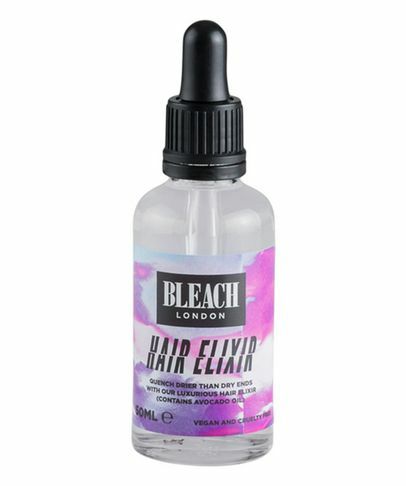 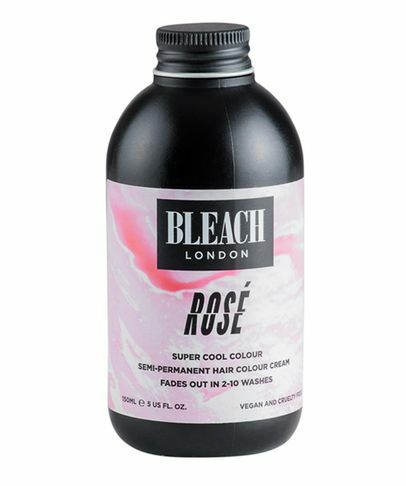 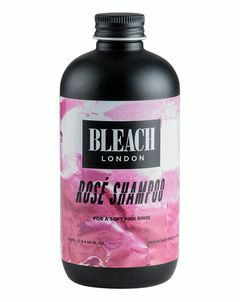 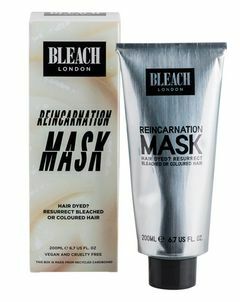 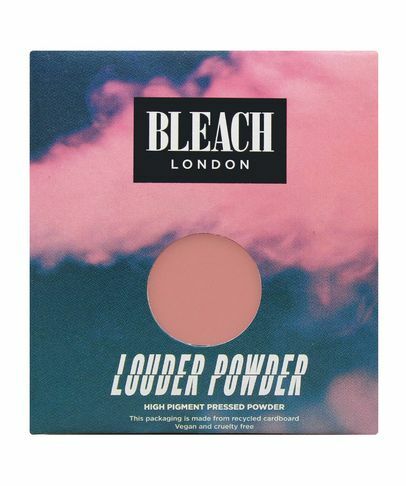 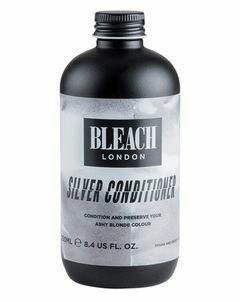 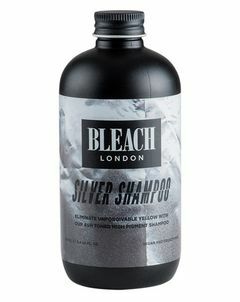 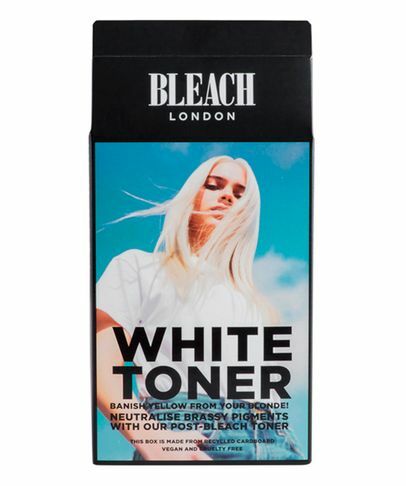 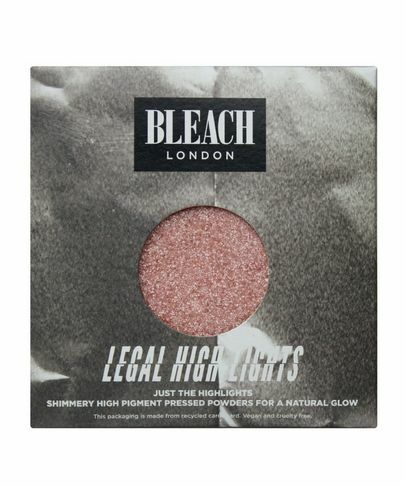 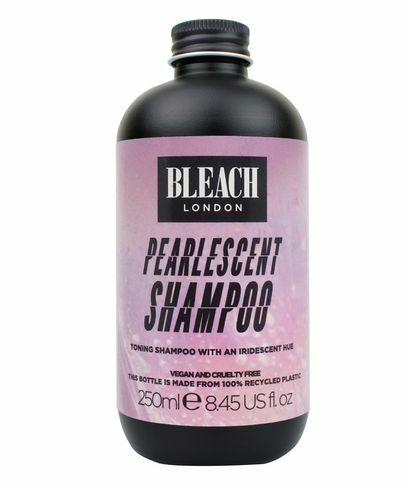 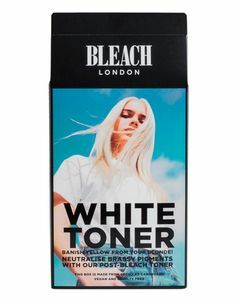 Responsible for maintaining East London’s rainbow manes, you can now access BLEACH London expertise whatever your address. 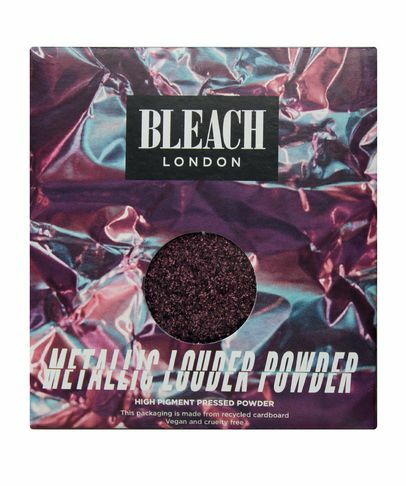 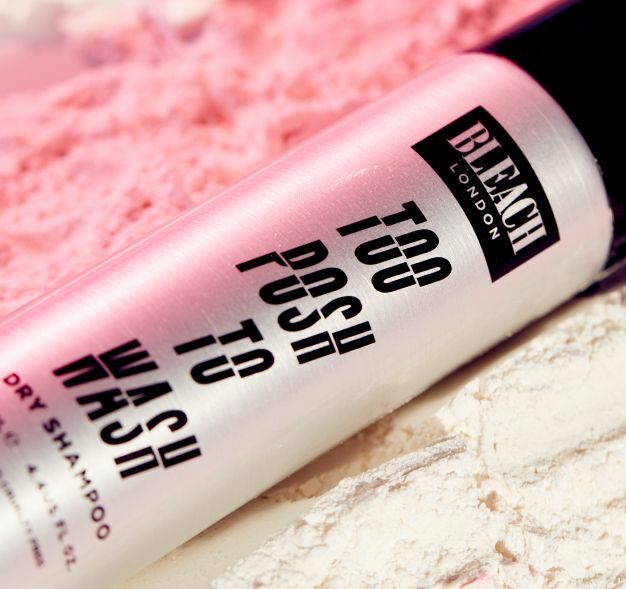 With a kaleidoscope of at-home hair dyes, not to mention brand new, trend-led make up must-haves (all at pocket money prices), it’s time to get chameleonic and unleash your every alter ego. 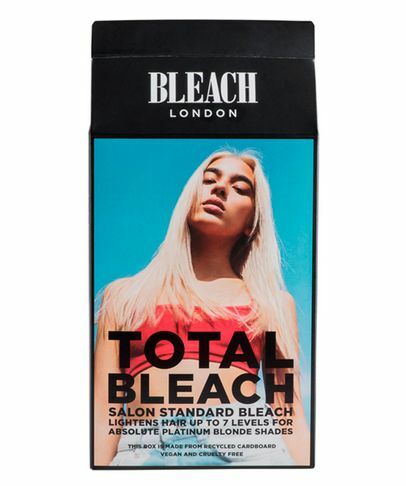 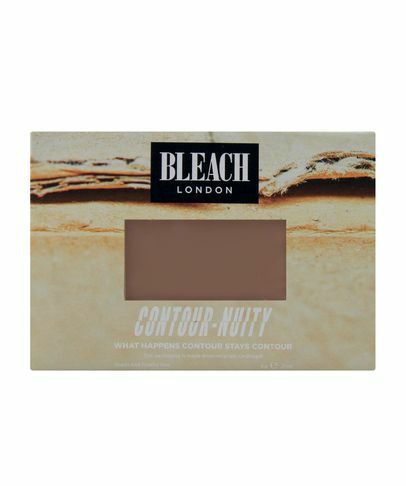 Environmental stability is at the heart of everything BLEACH London does – all cardboard is 100% recycled and ‘build your own’ palettes ensure you only buy the shades you really want, minimising waste. 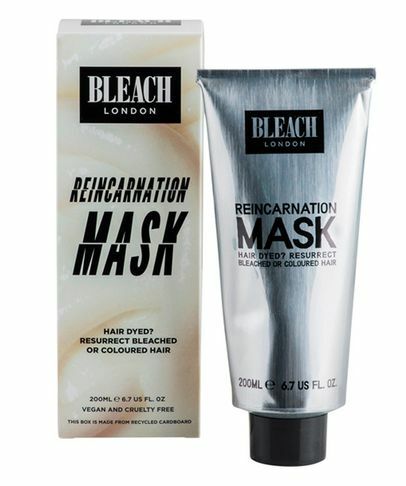 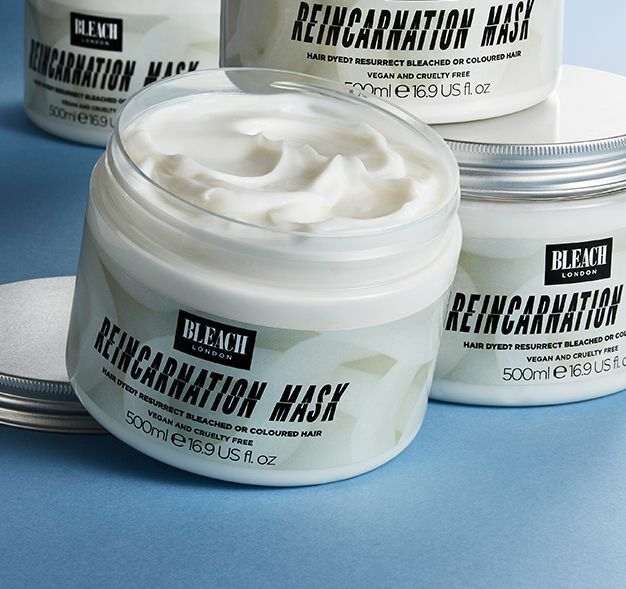 As if it could get any better, the brand is cruelty-conscious as well as cool: all products are proudly vegan and developed under a strictly anti-animal cruelty ethos.